It’s not too late to join the campaign! Celebrate Lao food with the Center for Lao Studies in San Francisco, California and Lao Lanxang Cafe. Lao Lanxang, a Lao food project, sponsored by the Center for Lao Studies (CLS) is as much about educating the public about Lao culture through its unique and delicious cuisine as it is about the Lao people laying claim to the food that is rightfully theirs. For decades, Lao food has been mistaken for something else other than Lao. The lack of authentic Lao restaurants that market themselves as Lao is a lost opportunity for the Lao community to educate the general public about their own culture. 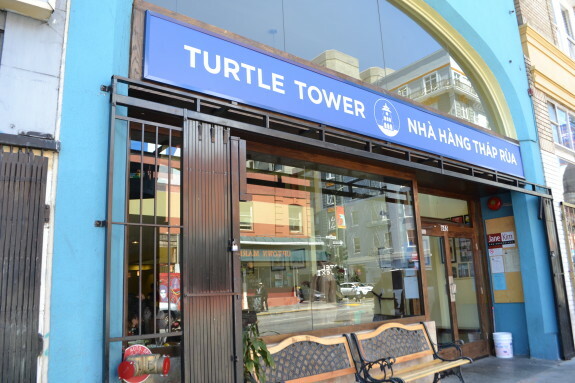 CLS proposes to remedy this through creating the first exclusively Lao food restaurant in San Francisco. As a result of this new venture, CLS will increase exposure of Lao culture and cuisine while establishing a sustainable, long-term revenue source for CLS programs that will continue to promote Lao Studies. We hope to raise $15,000 to cover the initial fees for starting a pop-up restaurant: city permits, staffing, facilities, equipment, ingredients and promotion. We hope to reach our goal so we can successfully open up in November! All donations are tax deductable. Initial fundraising will go towards the pop-up restaurant, with the ultimate goal of becoming a brick and mortar Lao restaurant. Proceeds from the restaurant will go towards CLS programs, which include Summer Study Abroad in Laos, collecting and recording oral histories of Lao people across the U.S., and maintaining CLS’s library. To learn more about CLS, please see our website. Please help us reach our goal of broadening understanding of Lao culture through Lao cuisine and help CLS raise needed funds to support our innovative programs long into the future! Notes: For those who do not wish to donate with a credit card you could still help the campaign by sending in your contribution. Please send checks or money orders, payable to: Center for Lao Studies; 405 Grand Ave., Suite 202; South San Francisco, CA 94080.